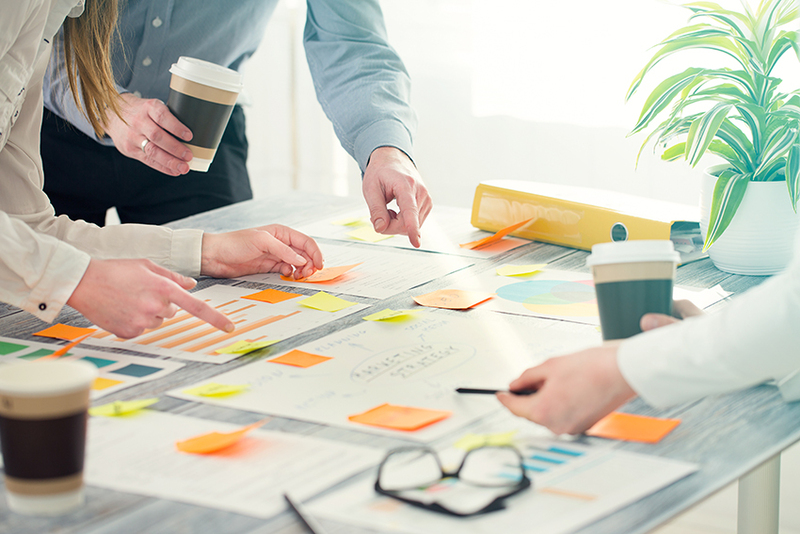 Today, a prospect goes autonomously through the decision-making process, before eventually making contact with a potential supplier. In this context, rather than spreading unsolicited information to a wide audience (outbound marketing), attracting the prospect with specific quality content that helps him on his journey through the information jungle (inbound marketing) will be more efficient. Offering the right content at the right time offers a unique chance to hook the prospect and turn him into a client. And HubSpot in all this? 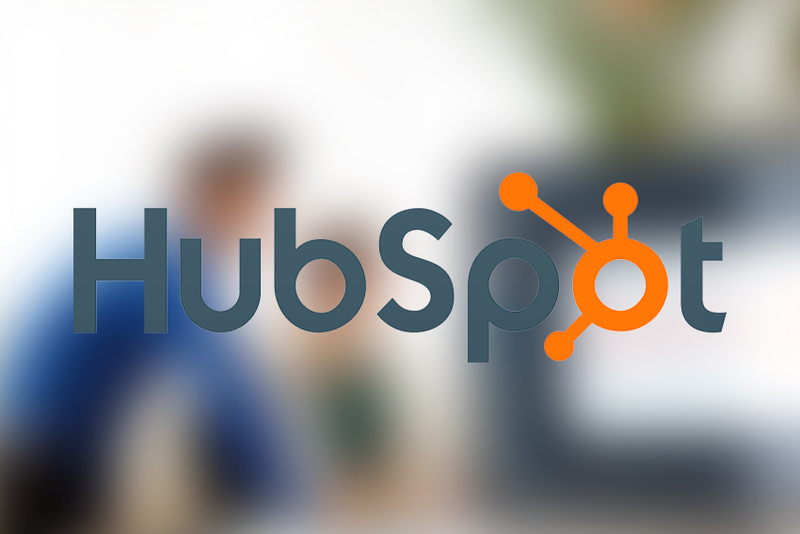 HubSpot offers a complete suite of software tools (platform for Marketing, Sales and CRM) to set up Inbound Marketing in your company. But the fishing pole alone (i.e. the software) won’t suffice. You will need the adequate baits to attract the fish, which means you will need attractive and appropriate content for your target. bb&b will accompany you in both, setting up the platform and creating quality content.